No matter whom your last school project, volunteer event, or work assignment was with, giving and receiving recommendations are an integral and inevitable part of engaging in the workforce. Your recommendation of someone will always carry a greater weight than what that person can say about themselves. Most professionals would rather do business with someone new that has been validated by another person they already trust. As professionals today we struggle to balance confidence and arrogance, humility and humblebrags when trying to speak or write about our own abilities. When someone else says it – it’s a matter of opinion taken as matter of fact. 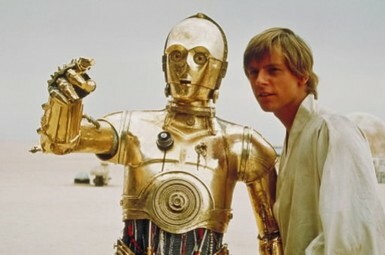 When Luke Skywalker went to get droids to help on the farm, C-3PO was selected based on his language abilities. When the team needed additional help, C-3PO vouched for R2D2‘s abilities and maintenance record. Based upon C-3PO’s recommendation, R2D2 was chosen to also join the team. From the positive recommendation given to Luke by C-3PO, they were able to make a quick decision to hire R2D2. Without a solid recommendation from his colleague, with whom he’d just had a fight, R2D2 would have been left with the Jawas and the entire Star Wars saga would have played out much differently. Another connection made through a recommendation in the Star Wars universe yielded one of its most iconic quotes. Princess Leia Organa seeks out the help of Obi-Wan Kenobi based upon the recommendation that Senator Bail Organa (the man whom she thinks of as father) gave her. Despite never meeting Kenobi, Leia seeks him out – based upon a recommendation. Even though Kenobi never met Leia as a grown woman he went to help her. Senator Organa and Obi-Wan Kenobi had worked together immediately following the fall of the Jedi Order, and the Clone Wars, leading to a shared a mutual trust. 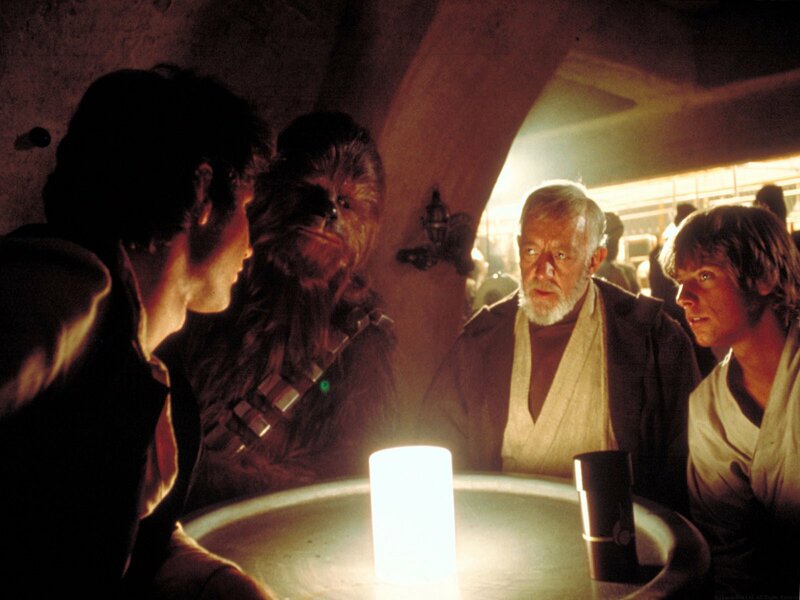 Through that experience the Senator was able to provide a positive recommendation about Obi-Wan with Leia, who in turn entrusted Obi-Wan with a new task. Without a strong recommendation, Leia wouldn’t have known whom to entrust with the fate of the galaxy. Even everyone’s favorite rogue, Han Solo, provides a back-handed recommendation. As they scramble to determine where to go he admits to knowing Lando Calrissian. Based on their long history together, and their mutual disdain of the Empire, Han felt that he could trust Lando enough to get help. With that recommendation, they head to Bespin. 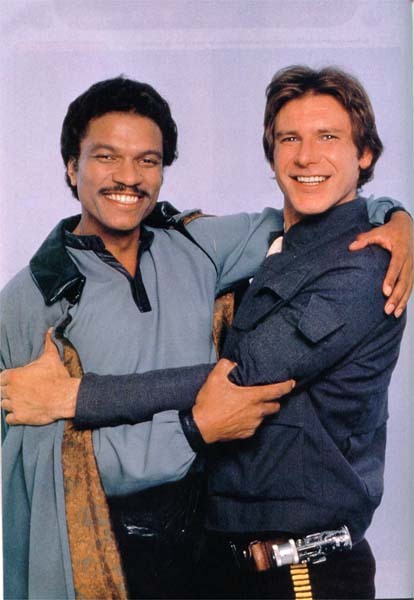 While there were some challenges for our heroes during Lando’s involvement, the end result was extremely positive. Lando personally led the Rebel forces to destroy the second Death Star. When Lando was finally free to make decisions that only impacted himself, he was an ally and leader in the Rebel Alliance. As professionals, we must look at the capabilities and skills people have when making our recommendations. Social and professional networking has made it easier for us to put recommendations on each other’s pages, and show how we are all connected in the industry. In the United States we are approaching the Thanksgiving holiday – perhaps you’ll take a moment to thank a current or former colleague by providing a recommendation of your own to the LinkedIn network.